Dhaka, 19 May, Abnews: The ruling Awami League has asked its probable candidates for collecting nomination forms for the Bagerhat-3 by-elections from today. 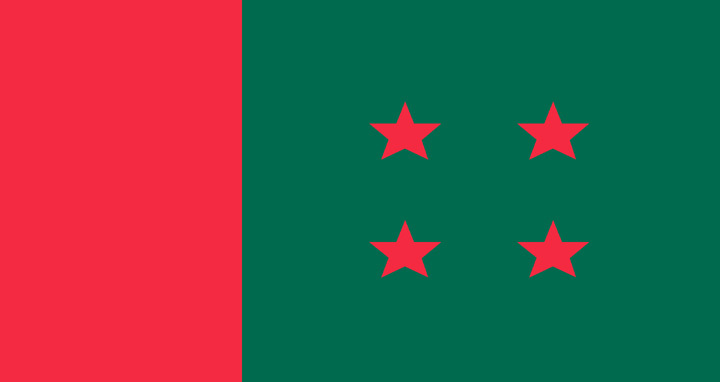 The by-election in the Bagerhat-3 constituency will be held on June 26. The nomination forms will be sold at the political office of Awami League President Sheikh Hasina till 5:00pm from May 19 to 21. The forms have to be submitted by 5:00 pm on May 21. The party will finalise its candidate at a meeting of the parliamentary nomination board headed by Awami League President and Prime Minister Sheikh Hasina on May 21, sources said. Election Commission on Thursday announced schedule for the by-election in the Bagerhat-3 constituency will be held on June 26. The date for filing nomination papers is May 24. Nomination papers will be scrutinised on May 27 and last date for withdrawal on June 3. Earlier, the seat fell vacant following the resignation of lawmaker Talukder Abdul Khalek from the seat to contest in the Khulna City Corporation mayoral race. Later, Khalek was elected as mayor of the KCC on May 15 with a big margin bagging 176,902 votes while his nearest rival Nazurl Islam Manju of BNP polled 108,956.